On the heels of the recent landmarks controversy, Queens’ hottest new neighborhood just got its fourth landmarked historic district, the Central Ridgewood Historic District. The 40-block, 990-building area joins Ridgewood’s three existing historic districts, Ridgewood North, Ridgewood South, and Stockholm Street. 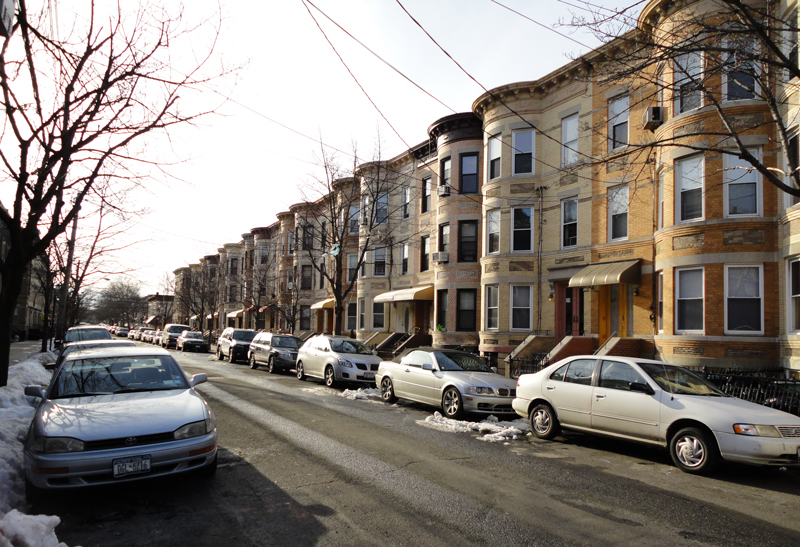 The district includes buildings along Madison Street and Catalpa Avenue, as well as others, which were recognized by the Landmarks Preservation Commission for exemplifying working class housing. Most of the Renaissance Revival brick row houses were built by German immigrants between 1906 and World War I. Most of the buildings in the district have been almost entirely unchanged in the past 100 years. Some of the most striking row houses feature high stoops, rounded full-height bays, cut-glass and wood doors, iron gates, and intact cornices. Meenakshi Srinivasan, Chair of the Landmarks Preservation Commission said in a statement: “The buildings in this district were a significant upgrade from earlier tenements, and served as a model for affordable housing at a time when New York City’s population was growing rapidly.” Almost half of the houses were built by developer Paul Stier, referred to by the LPC as “Ridgewood’s most prolific builder.” In fact, he built more than 2,000 buildings in the Ridgewood/Bushwick area. 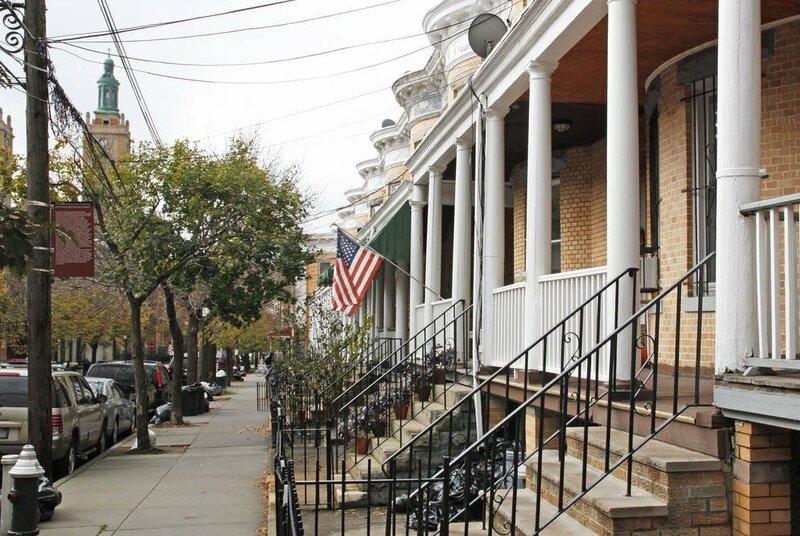 While notable historic districts like Greenwich Village and Brooklyn Heights were designated back in the 1960’s, all four of Ridgewood’s districts were landmarked in the 21st century. The first was Stockholm Street, which is located on the Brooklyn/Queens border, in 2000; Ridgewood North was designated in 2009; Ridgewood South received landmark status in 2010.